Lighter and wallet poker scanning camera is regarded as smart scanner among the poker cheating device, but the batteries can be use for around 3 hours. Many players urge for getting a poker scanner which battery can be used for long time and safe to scan the barcode marked cards. 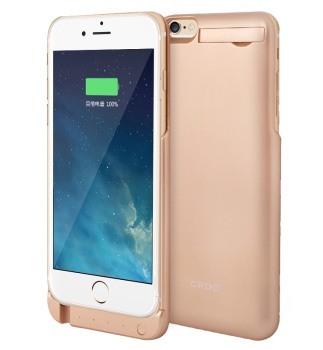 To meet the requirement of user, the iPhone power case has been well developed. This advanced poker scanning camera which can be made to co-work with different poker analyzer, and it also can charge for real iPhone. This way would be more secret and safe for you to play the Texas holdem or Omaha game. The most important things is that the real function to charge the iPhone. This way would be more secret and safe for you to play the Texas holdem or Omaha game.